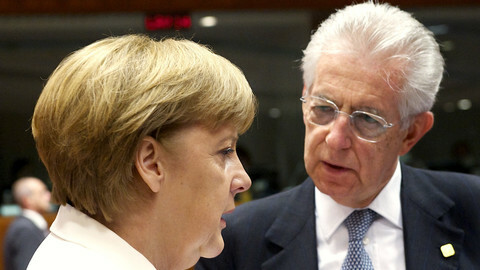 Italian Prime Minister Mario Monti resigned as promised on Friday (21 December) after the Italian parliament adopted the 2013 budget. 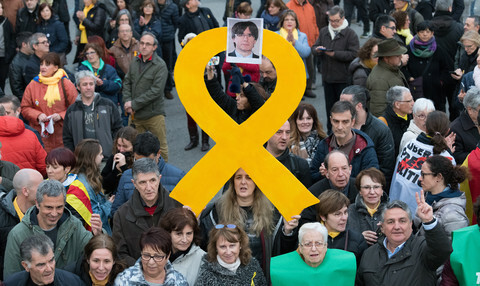 "A year ago this government was beginning. Today, on the other hand, we have to end this role and the Mayan prophecy is not to blame," he joked earlier in the day, referring to a widely popularised prediction that the world would end on 21 December 2012. 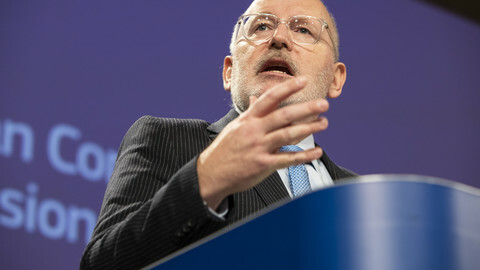 Once the parliament passed the budget, he filed his resignation to Italian President Giorgio Napolitano, paving the way for early elections in February. He had announced he would do so earlier this month after his predecessor, Silvio Berlusconi, withdrew his party's support for the government and said he would stand for elections again, prompting market fears that Italy might need a bailout. 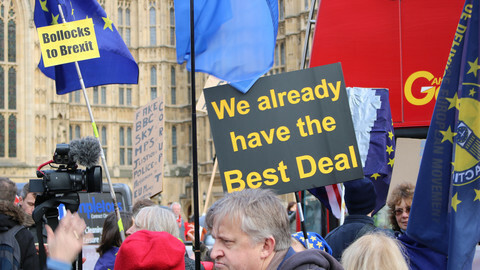 Centre-right EU leaders - including German Chancellor Angela Merkel - in the European People's Party, last week gave a strong show of support for Monti. They said at a congress in Brussels that he "restor[ed] confidence in Italy" and they made it clear to Berlusconi he is not welcome in their fold. 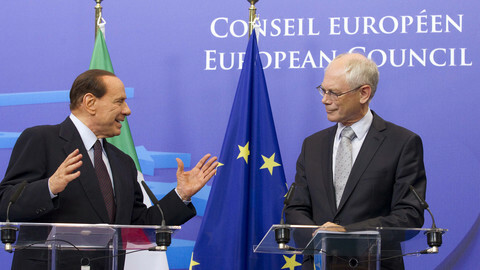 Berlusconi resigned last year amid market pressure and exasperation from EU colleagues over broken promises on reforms. The media mogul's departure was also associated with accusations of fraud and with sexual scandals. 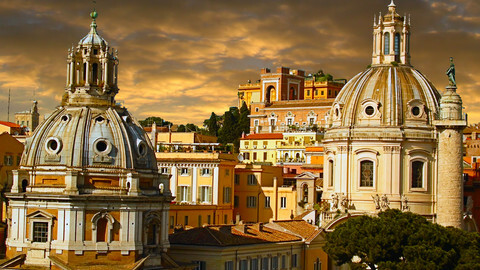 Monti - a highly respected technocrat - took over pushed through labour market changes and budget cuts which reduced down Italy's borrowing costs. 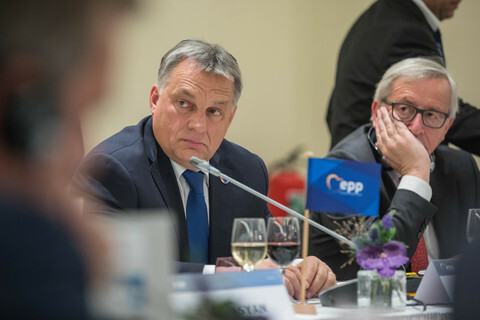 Berlusconi at the EPP congress said he might not run after all, but only if Monti ran on behalf of his ailing party. Monti - who was never linked to any party - replied only that he might come back as PM if there is no other solution. Berlusconi then made another u-turn, agreeing with centre-left critics who say it would be "morally questionable" if Monti ran in the vote. According to the latest polls, the centre-left Democratic Party is poised to win by 35 percent, while a centrist coalition led by Monti would only take around 15 percent. Berlusconi's People of Freedom party is tipped to score 17 percent. Germany's Merkel and other centre-right leaders have indicated they would like to see Mario Monti to keep on running Italy instead of Silvio Berlusconi. 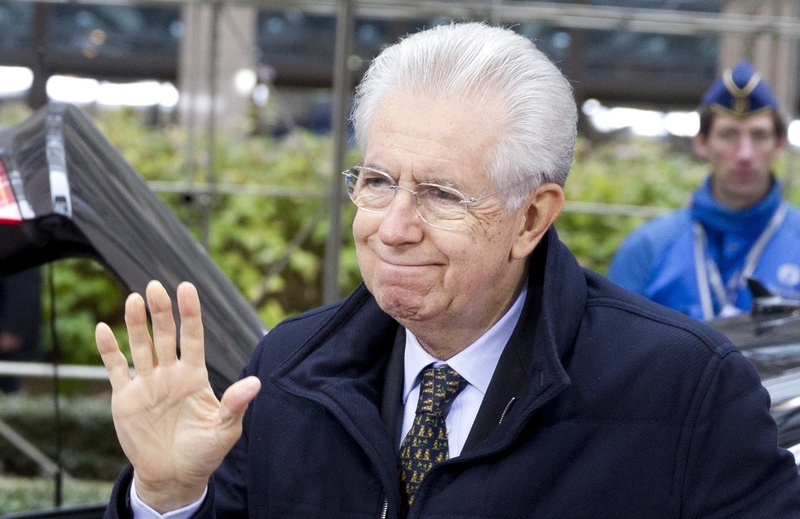 Outgoing Prime Minister Mario Monti has tabled his own political manifesto, but his comeback plans are unclear as he remains reluctant to join any political force ahead of the February elections. 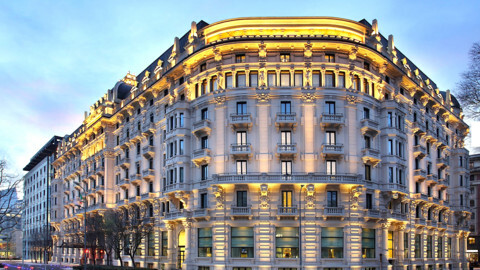 The Italian economy will run a balanced budget in 2013 before returning to growth the following year, the country's outgoing finance minister has said.